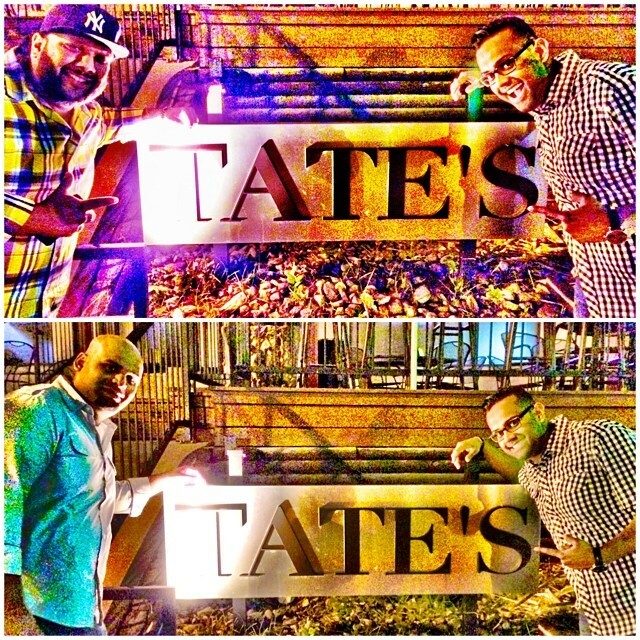 DJ Sharad Takes On Hotlanta! Wassup NYC and WORLDWIDE! Thank you for checking out our monthly newsletter! 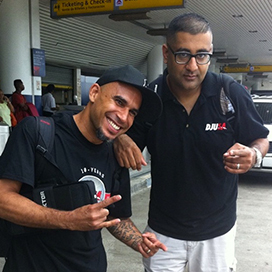 Our #DJUSA crew loves to travel and play at all types of events around the World! When we travel out of town it is very important to bring the energy and intensity of a NYC party to the city we are playing in. Clients from all over the globe have been going crazy when they experience what we REALLY DO for themselves! I have traveled to rock events for 2 decades, however I have never been to the A (ATLANTA aka ATL aka HOTLANTA)! This past 4th of July weekend it was my pleasure to bring down the house at 2 very upscale venues in Atlanta, Georgia - The Ritz Carlton and The Atrium at 200 Peachtree. It was imperative for my DJUSA team and I to absolutely SMASH it! And we did exactly that! I brought 2 good friends with me to ensure we were in complete SMASHMODE - including MC MAX who has been rocking with DJUSA since we started and my buddy DJ DP ONE who has been on some big events with the DJUSA family over the past 2 years! Thank you to the Manglani family of NYC who have been supporting DJUSA for over 10 years! I saw a lot of familiar faces on the dance floor and definitely saw some new faces as well! Over the next few months I have a ton of road and plane trips scheduled including Los Angeles (July 18th) , Connecticut (August 31st), Mauritius (Oct 27-Oct 31), Miami (Nov 6-10), Jamaica (Dec 13), and Mexico (Feb 15th) !!! See you on a dance floor real soon! And check out my new site www.DJSHARADNYC.com! 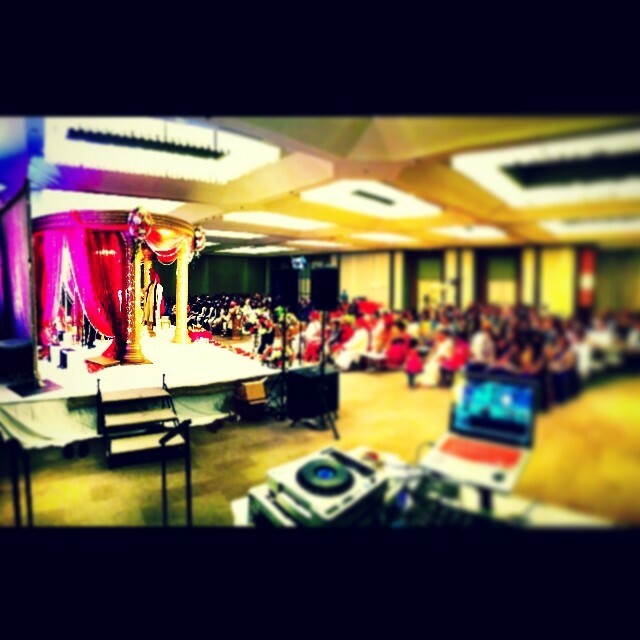 For More info on my whereabouts, feel free to catch me on Instagram @djsharad! You can see pics of my gigs, my sneakers, my words of wisdom, and of course my wife's and my own gourmet cooking! DJ AVI Rocks YSA and PST! Hey guys another eventful month is in the books! This June was an eventful one for me! It started off with an conference I DJ-ed out in San Diego called YSA (Youth Sindhi Association) where young professionals are able to meet and network. Later on in the month my radio station I work for, 94.5FM PST, put together a festival called Freedom Fest. This year about 25,000 people showed up for the food, games, and of course fireworks. 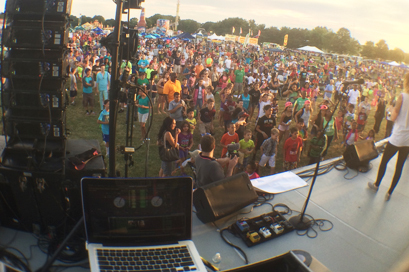 I was able to get on the main stage and get the party going for the huge crowd!!! This past June I also had a chance to chop it up with Vassy, an up and coming EDM vocalist, most well known for her vocals on David Guetta's smash hit "Bad" And finally we ended the month with a bang, world premiering two exclusive DJUSA remixes, one by DJ Nine7One and the other by DJ Sureshot. You can catch my mix every weeknight from 11pm-12am on 94.5FM in central New Jersey or stream it at WPST.com. Check out DJ Avi on WPST! DJ Rohit Spins on the SeaS! 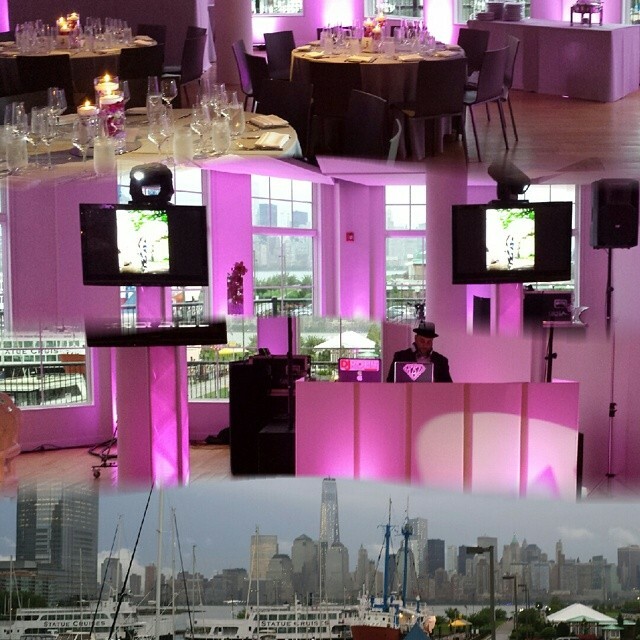 I always enjoy DJing private events no matter if the event is at a catering hall, hotel or a yacht. Recently I had some fabulous opportunities to DJ private events on some exquisite yachts. Having a Yacht wedding gave everyone a beautiful background for pictures and as the yacht rocked up and down on the water all the guests get to rocked out all night on the dance floor until we got back to the dock. All the events I DJ'd on the yachts this are memorable to me but this one event stood out as even after we go back to the dock the guests did not stop dancing and bride and groom extended the party for another hour. If you are planning on having your next event on a yacht, contact us so we can help you make your event the best one you ever attended. 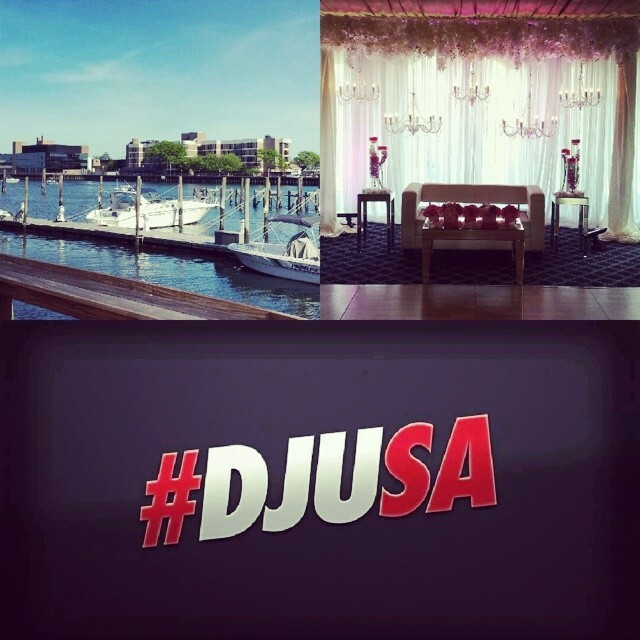 Follow the #DJUSA team on Instagram! 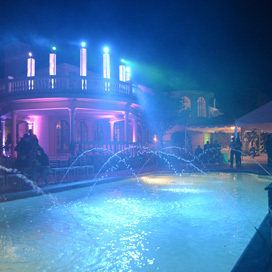 DJUSA Produces World Class Private Events in Sands Point! This past June, DJUSA Events had the privilege of producing and entertaining at a MEGA house party in Sands Point, New York. With ocean views, fancy architecture, and open fields, one might ask; what else do you really need to make the space even more stunning? The answer is simple. Highlight the beauty with décor up lighting, an intelligent light show, lounge furniture, and a mega LED screen. 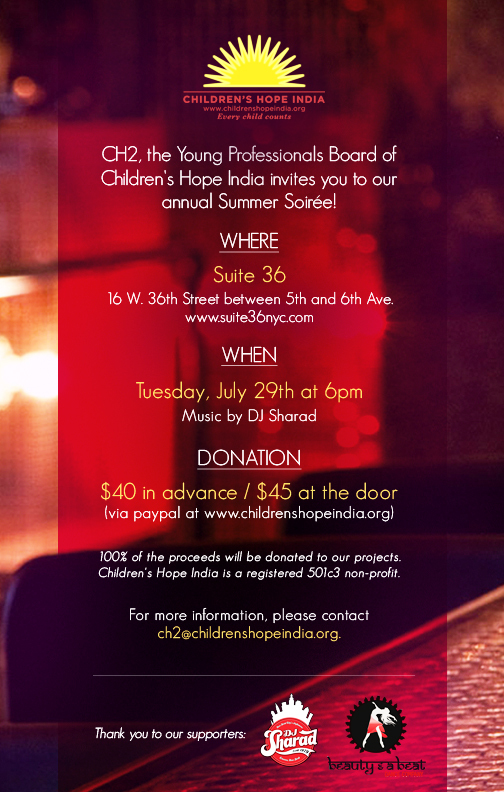 Top it off with synchronized swimmers, bollywood dance performances, break dancing, and multiple DJ’s. You know this celebration was HOT! So hot, we had to cool off all the guests with CO2 cannons. This event had it all! Modern and elegant lounge feel by day and a fireworks show to segway into a Vegas style nightclub at night. DJUSA turned this event into a SHOW, bringing in a concert sound system and multiple high-end acoustic satellite speakers. Now lets get to the entertainment. 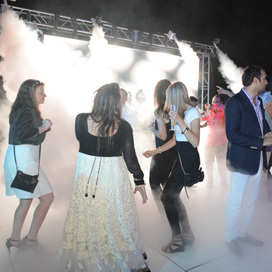 With DJ Sharad supplying the tunes, you know the dance floor was rocking! 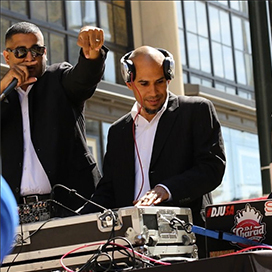 The world famous DJ Razor was also at the event mixing videos of all types of genres live! People had no choice but to participate. The energy level was high all night long! This event took months of planning and countless hours mapping out all logistics. 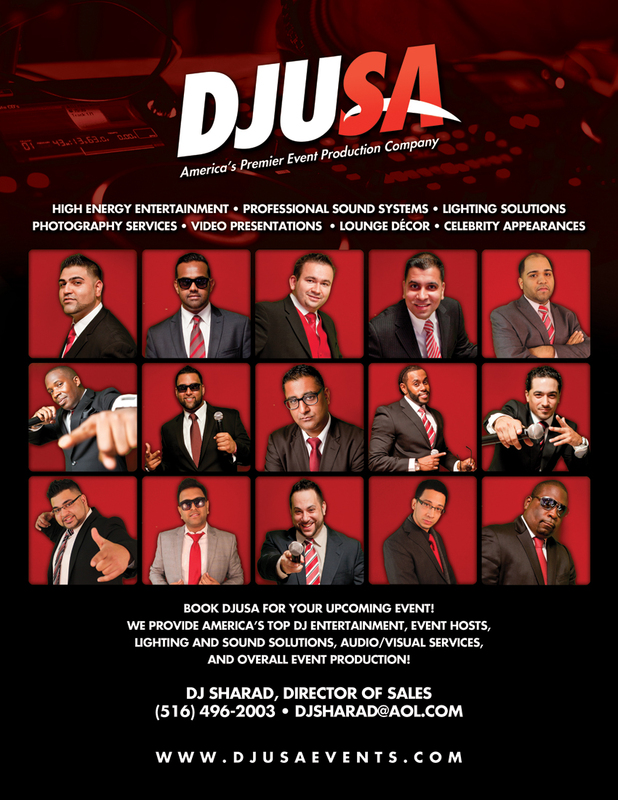 The team at DJUSA Events is able to create any vision into reality. 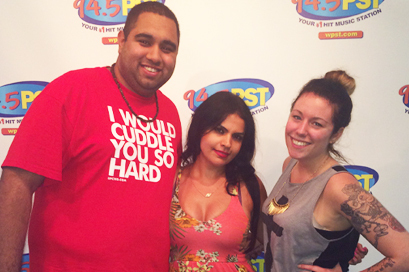 Check out the pics from this MEGA house party! Check out the complete album here! 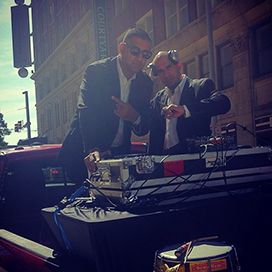 DJ Ash G Rocks The Lone Star State! Hello readers!! Hope everyone is enjoying their summer thus far! Wedding season is definitely in full swing and this past month was no different. It’s always a pleasure to cover the east coast and often see familiar faces, former and new clients at events. For me it was a pleasure to switch gears and trade in the GW traffic for some In-N-Out Burgers and some good ol’ fashion BBQ. Of course I’m talking about Texas! It was an honor to represent our DJUSA family with Raj and the wonderful people at Next Level Entertainment based out the great state of Texas. Needless to say it’s true about what this state is known for. 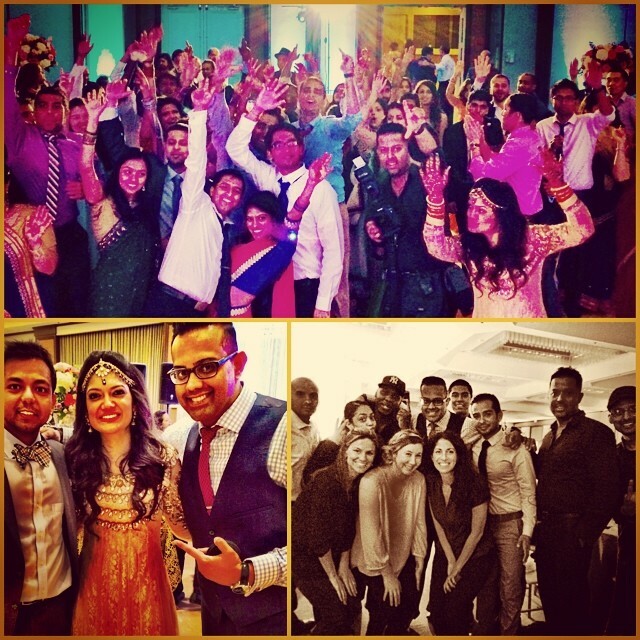 We definitely did it big out there…from the pre-wedding festivities to the madness that followed. People surely know how to get down. Thank you to John Hamid of FunAsia 104.9 FM (the first South Asian radio channel on FM waves in Dallas) and Park Plaza Towers, the wonderful staff at the Westin Dallas, my good friends in Addison, Next Level Entertainment (Rajeev, Prashant & Susant) and of course to our Bride and Groom, Ankita and Parth Shah. Congrats once again!! Until next month people!! Don’t forget to check me out on Soundcloud.com/ashisg for my newest remixes and compilations. 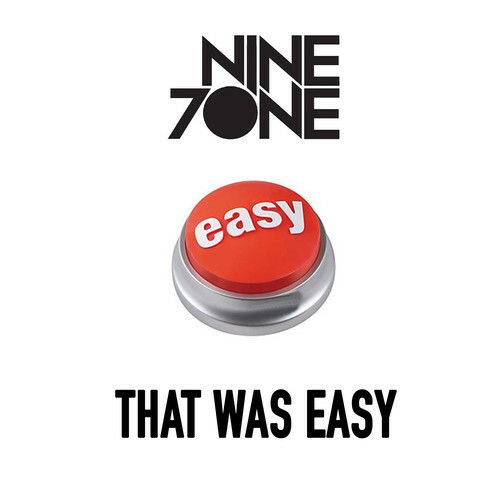 DJ Nine7One Drops His New EDM Track "That Was Easy"
Hello DJUSA Fans! Hope ya’ll are enjoying the summer so far. I’ve been hitting the studio for the past month and I'm proud to announce that I will be releasing my first EDM track titled “That Was Easy” on July 12th on iTunes and Beatport. Check it out and I’ll make sure to play it at your next event!